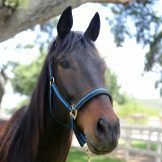 Additionally, Beth encouraged Rachael Ray’s involvement and through Rachel’s “SantaPaws” campaign, she made a generous donation for which they are extremely grateful. 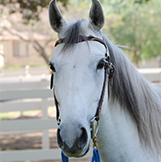 Please check out the current adoptable horses below! 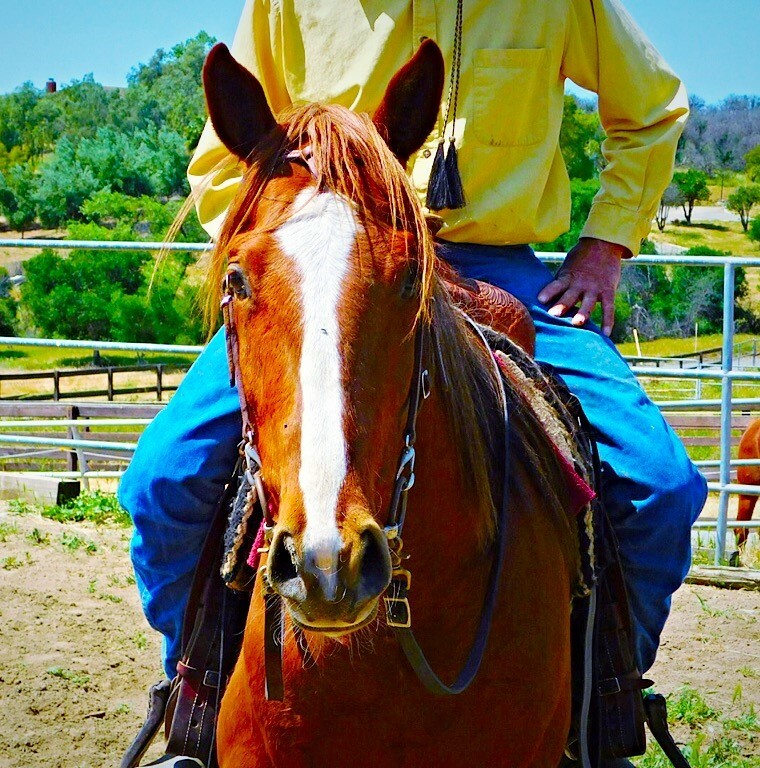 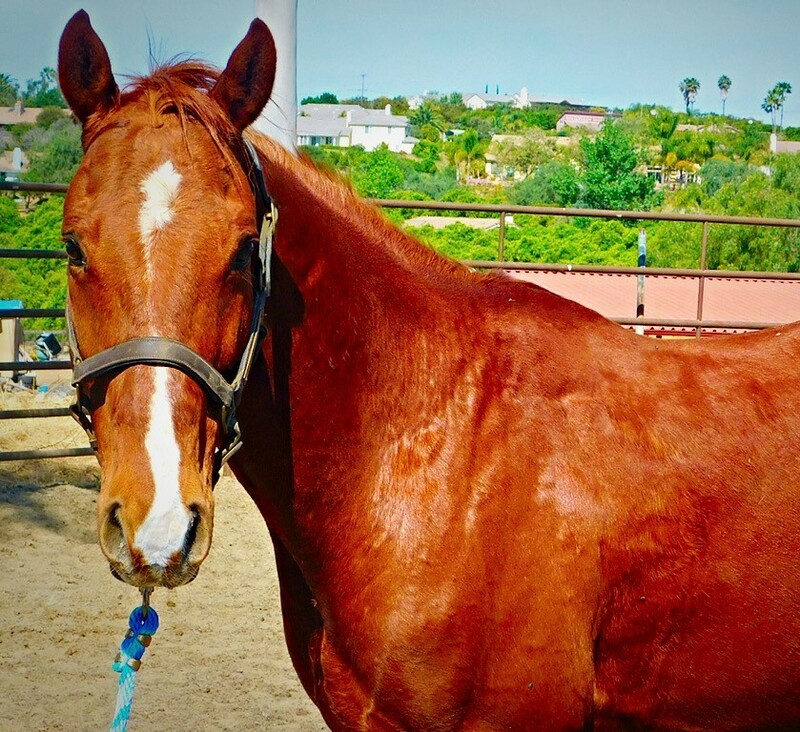 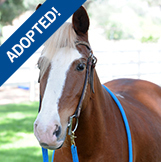 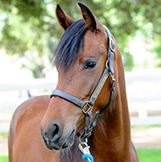 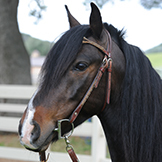 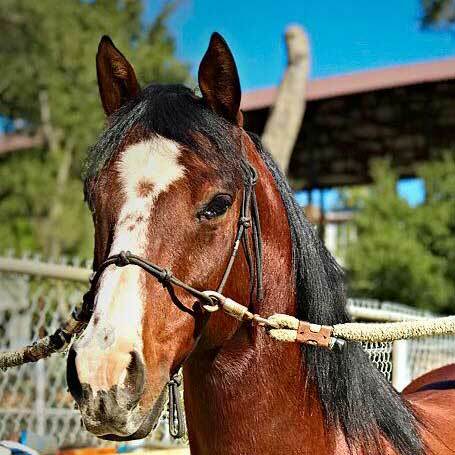 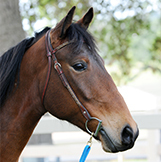 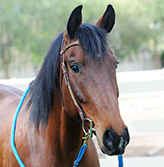 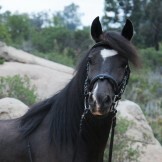 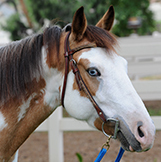 If you are ready to adopt one of our horses, please read our Adoption Process and Policies.